Back to regular blogging! 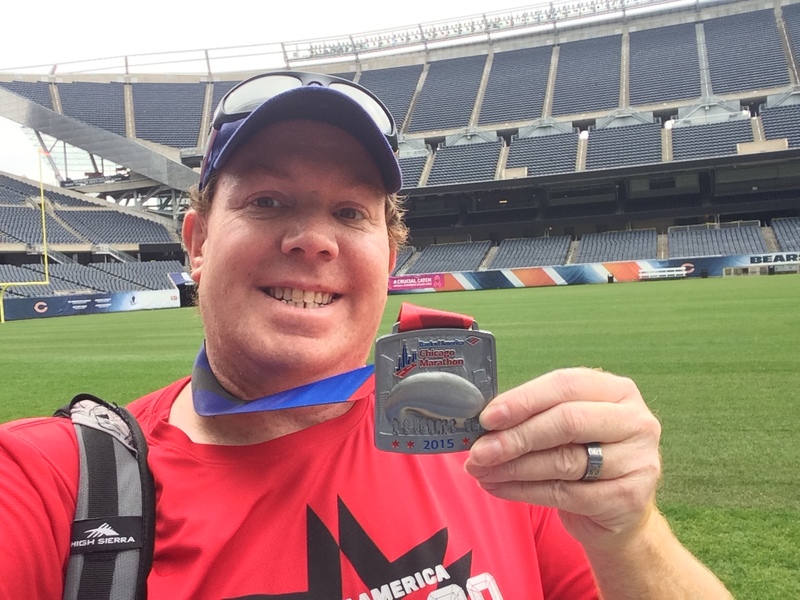 The week after the Bank of America Chicago Marathon doesn’t have a lot to report on as far as running or workouts. I was giving my feet a rest to heal blisters on both feet as a result of running the marathon. Although, I didn’t give them too much rest the day after the race. Monday was my day to explore Chicago. Minus the wife who was home dealing with a double ear infection, I decided the best way to see the city was purchasing a ticket for a hop on/hop off bus. It was a fabulous way to experience the city. It gave me transportation and some fun facts about the city. 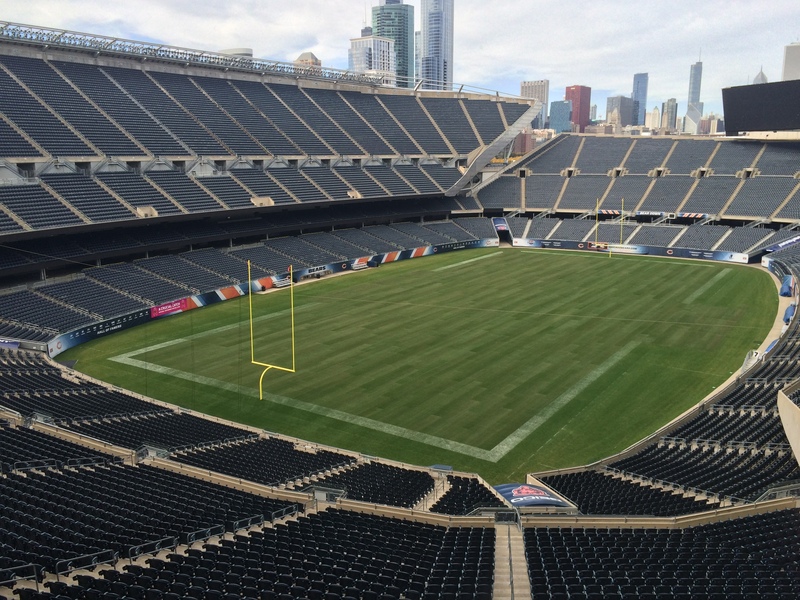 One of the fun things I did was also schedule a tour of Soldier Field…home to the Chicago Bears. Not only did I get to go on the field, but we got to go in the visiting team’s locker room! Scoping out my locker. 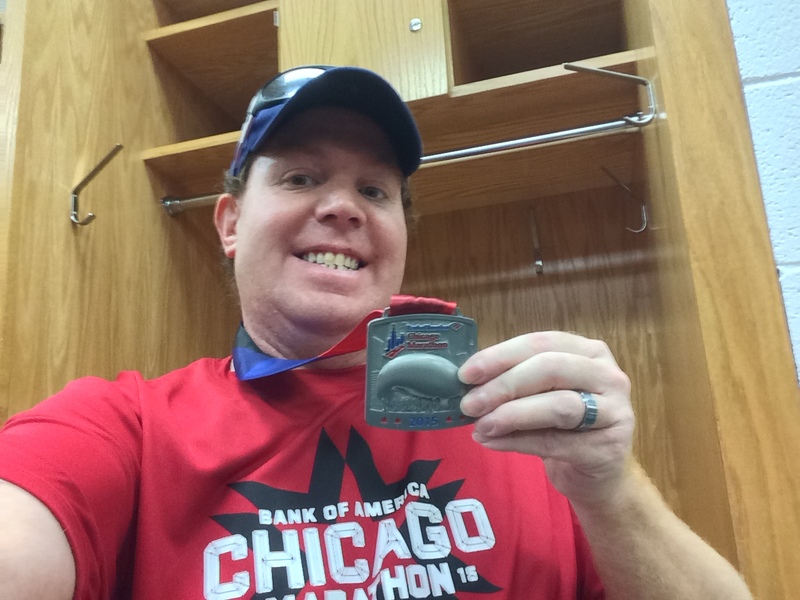 It would have been amazing to have my own locker for the Chicago Marathon. We also got to see the view from the suites. Yes, I could get used to watching a game from this view! One of the stops I made was to the Nike Store in the Magnificent Mile. They had lots of marathon merchandise left over from the Expo. Since the line was too long for me to wait on Expo day, I made use of my time by making purchases the day after the race. Plus, they had “Finisher” shirts that I didn’t see at the Expo! I also made a quick stop in the Disney Story. 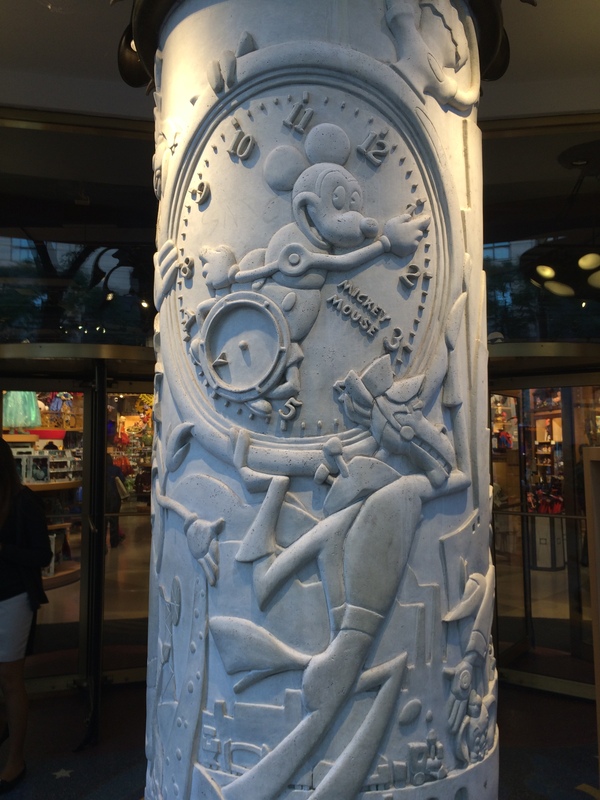 Love this column! I’ll talk more about my day in the city later. It was a fantastic day that I absolutely loved! Even though I was hobbling around on two feet that hurt because of the blisters from the day before, it was all good! 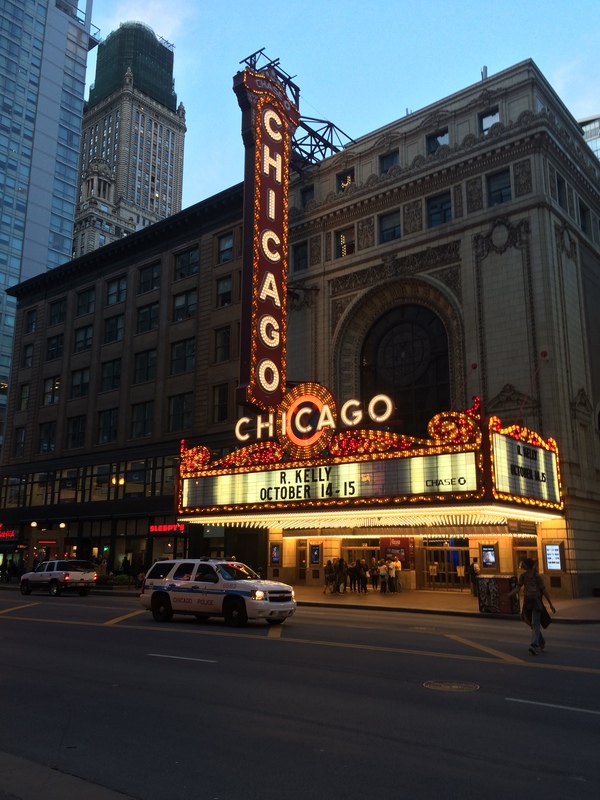 I love Chicago and would visit anytime (well, except for the winter). Tuesday was a fly day. It was finally time to venture back to Los Angeles. My flight wasn’t supposed to leave until 5:30 pm. So, I basically hung out at the house I was staying at and casually packet my bags and hung out with some of the peeps that has housed me. It was a very casual day that kept me (mostly) off my feet. As I was pulling up to O’Hare Airport, I got the first text of the day from United Airlines informing me of a delay. There would be 4 of them. The last of which gave us an actual time we would leave and the different gate we’d be leaving from. At around 8ish, we were finally on the plane! 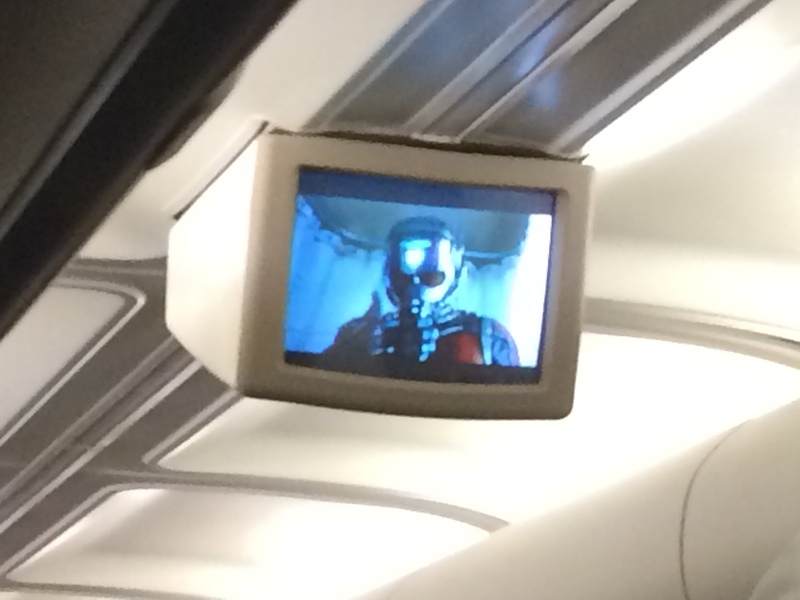 I was pretty stoked when I realized that they were showing Ant-Man on the plan ride home! Score! Usually, the movies I get are pretty lame. This time, I watched the entire thing! Other than getting home later than expected, it was a rather uneventful plane ride home. On Wednesday, it was catch up on chores day and get myself re-oriented to Pacific Time again. By Wednesday morning, my feet were largely healed from the blisters. There was the occasional reminder. However, everything was moving in the right direction. Thursday, was my return to work and I had fun showing off my newest piece of bling! I could have run this day as the pain from the blisters was completely gone! Hooray! However, I was tired after work and also wanted to error on the side of caution. After all, I didn’t want to do anything to reverse the trend. Keep the feet getting better. Friday, another day at work. Nothing to really report from this day. Saturday, I had hoped to return to running. However, I woke up too late and it was going to be too hot. To top it all off, Brooke and I are getting our apartment ready for the 3 year re-certification with our adoption agency. So, Saturday and Sunday were the best days we had left to get our apartment ready. One thing I’m proud of is that I got to purge a lot of clothing that I no longer wear (I’m talking years folks). It’s good to purge things some times. Sunday, I finally made it out to run again! 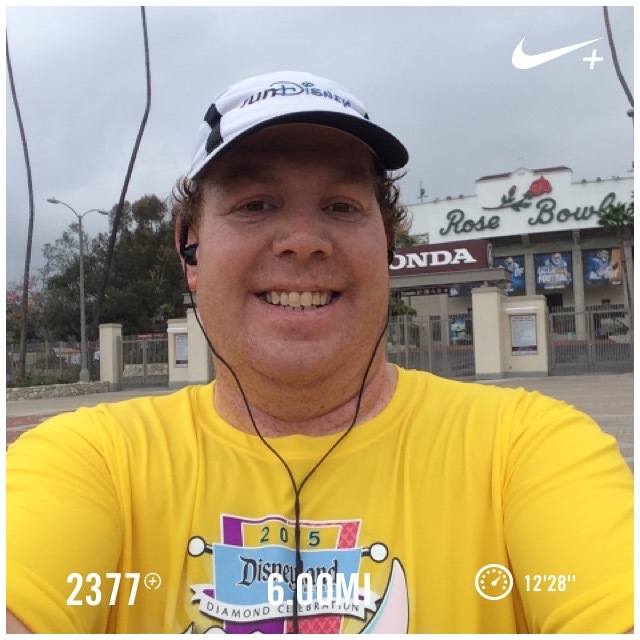 Since I waited until Sunday, it meant I got to run the Rose Bowl loop again! I also got to run in cooler temps, overcast skies, and some drizzle. That all made for an interesting run. It was raining pretty decently when I got in my car to drive over to the Rose Bowl. I thought about just going to the gym instead. Except that I hate running more than 5 miles on a treadmill. I hoped the rain wouldn’t last for the entire run and headed to the bowl anyways. Mile 1 was a little slow on purpose. I chose to make a warm-up mile. Since I largely head uphill on this mile, it was a good time to add the warm-up. The drizzle calmed down before I ended the mile which made the weather feel pretty humid. The second mile, I made the switch to a 30 second run/60 second walk. I haven’t run this interval since two weeks before the marathon. Time to get back to it. The switch felt rough in the second mile. However, my mile three, I was alright with the smaller walk interval. Mile 4, I made the switch back to a 90 second walk break because it was the same route as mile 1. Most of the mile felt rough. 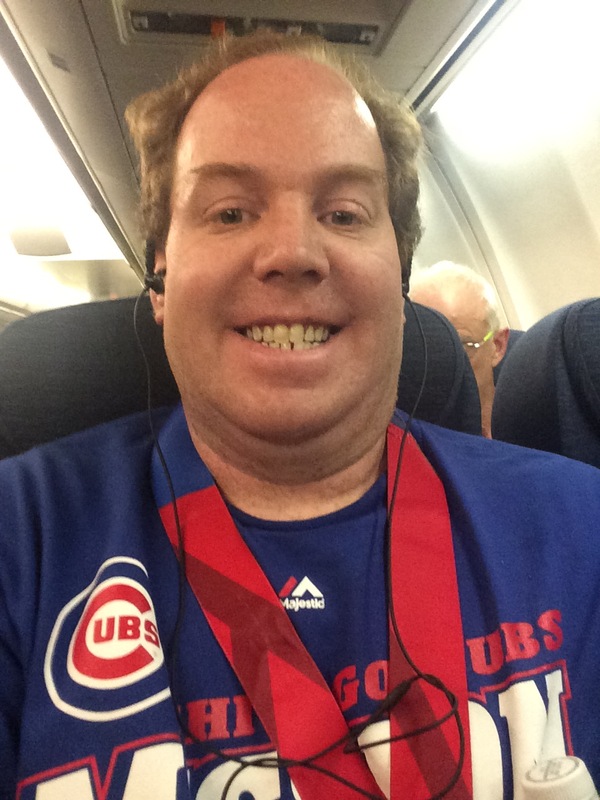 I thought to myself a couple times…I ran a marathon last Sunday? How did that happen? Oh well, I knew that once I got into mile 5 it would get easier. So, I kept chugging away. The closer I got to the end of mile 4, the more I wondered if I could make the switch to the 60 second walk interval in mile 5. I had to try and try I did. It all worked out okay. So, I kept the interval going all the way to the end of mile 6! My finish time was a little slower than I would have wanted. However, I was faster than I was over the first 6 miles of the marathon. So, I was okay with my finish time. 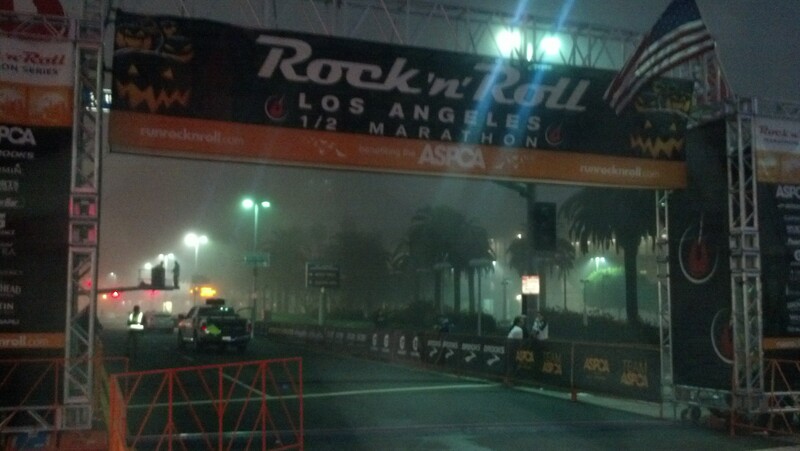 This coming week is Rock n Roll Los Angeles Half Marathon Week! Yep. 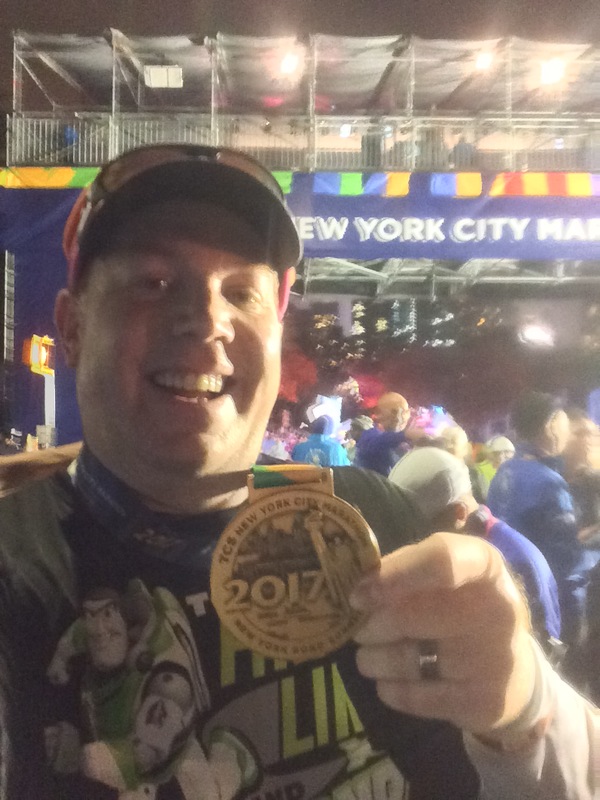 2 weeks after running a full marathon, I’ll be running my next half marathon. I have no idea what to expect out of myself for this race. However, it will be fun to see what I get. The last time I ran the Rock n Roll Los Angeles Half Marathon, I set my (still standing) half marathon PR. I’m not expecting a PR. However, you never know what will happen on race day. I’m looking forward to getting back to mid-week training runs this week and the half marathon on Sunday! 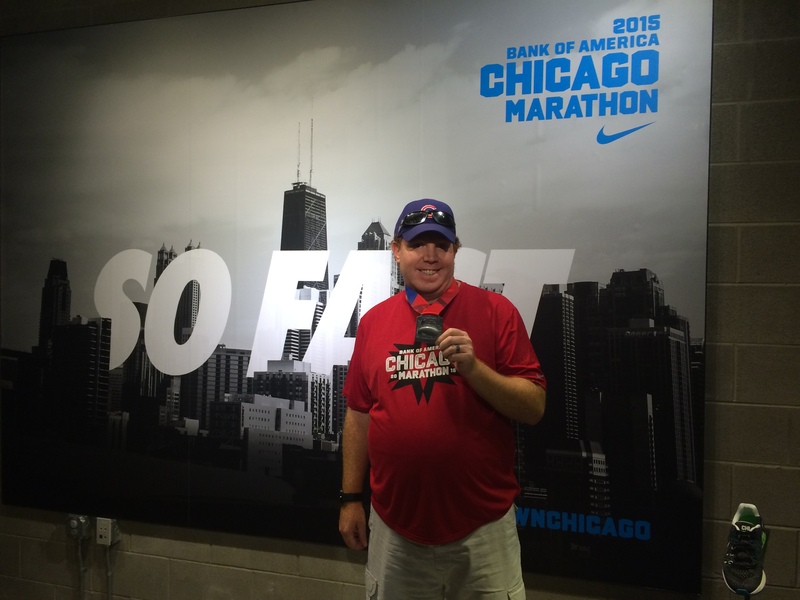 This week on the blog, I’ll be recapping my Chicago Marathon Trip. It should be a fantastic week! Hi there! I’ve been following your blog for quite some time now but I think this is my first time posting… Well done on completing the marathon last weekend, such a massive achievement! I was so annoyed to read about the negativity others decided to express. I’m about to run my first ever marathon next Monday in Dublin. I’m so nervous, it seems like such a massive monster to overcome right now and so I can only imagine how proud you were to finish at the weekend. Looks like you had a lovely trip and made the most of your time there and WOW you’re doing a half so soon, fair play to you! First, thank you for reading and commenting! Good luck to you at your marathon in Dublin! Trust your training. Remember, no matter how fast or slow you go, it will be a PR because it’s your first full marathon. I hope your first marathon is a memorable one for all the right reasons! As for the negative comments…I’m over it now. Most runners are amazingly positive people who are very encouraging and uplifting. There are bound to be exceptions to the rule. I know that I did the miles and that’s all that matters. 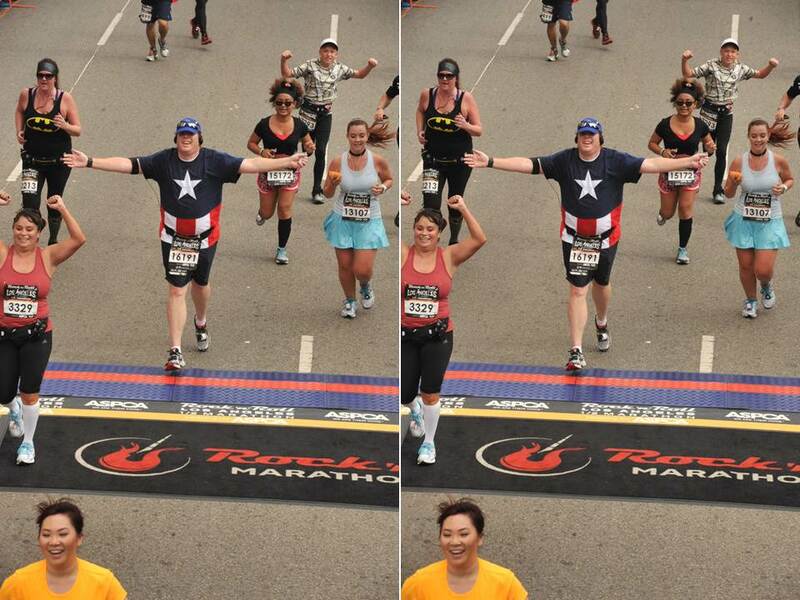 When you cross the finish after 26.2 miles, it will be amazing! I have no time goal in mind, we should hopefully be coming in just after 5hrs but you just can’t predict how it’s going to go and I will be happy to make it across that finish line. Thanks for the encouragement! congrats on finishing Chicago and beating your LA time. don’t worry about the negativity. wear that medal proudly. also impressive you’re already back out there and racing a half so soon. I’m trying to work up the mental strength to get a run longer than 5 miles in after Chicago. I can’t even think about racing! Thanks! I’ve put the negativity behind me. It happens, I guess. Thankfully, most runners aren’t as negative! This weekend’s half will be interesting for sure. I’ve never run races this close to each other. However, I ran a half 3 weeks after my first full and survived. So, I’m sure I’ll finish. I have no idea what to expect time-wise. There’s a killer hill at the start of the 10th mile that I’m not looking forward to. It will be fun, though. The folks at the Rock n Roll Marathon Series always put on a great race! 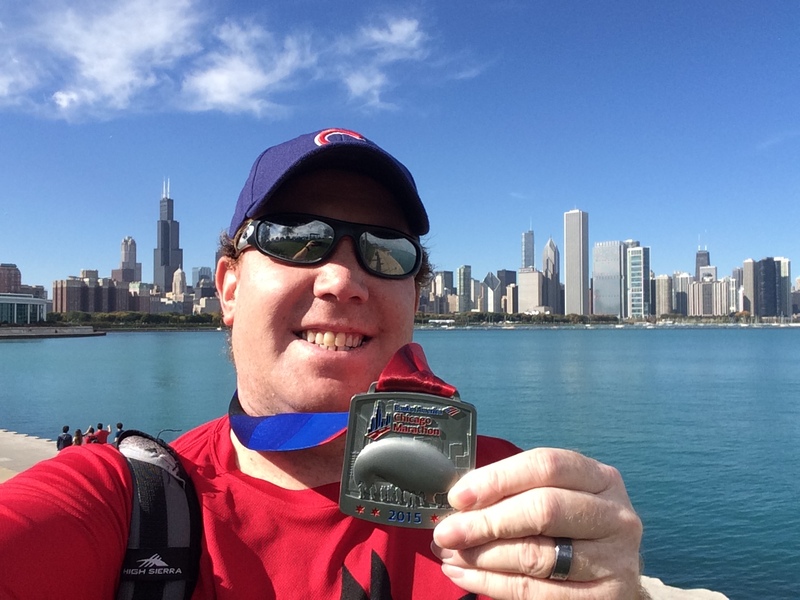 Congrats to you on finishing Chicago! best of luck this week at LA RnR. i have done this race the past 2 years but need to sit it out since NYCM is next weekend!! Hopefully the weather will stay cool, which will definitely help with the race! Thanks! I totally understand why you aren’t running this race. I would never think to run a half marathon one week before a full marathon. I’m hoping the weather will be kind to me as well. If not, at least I’ve trained in warm temps. Good luck to you in NYC!